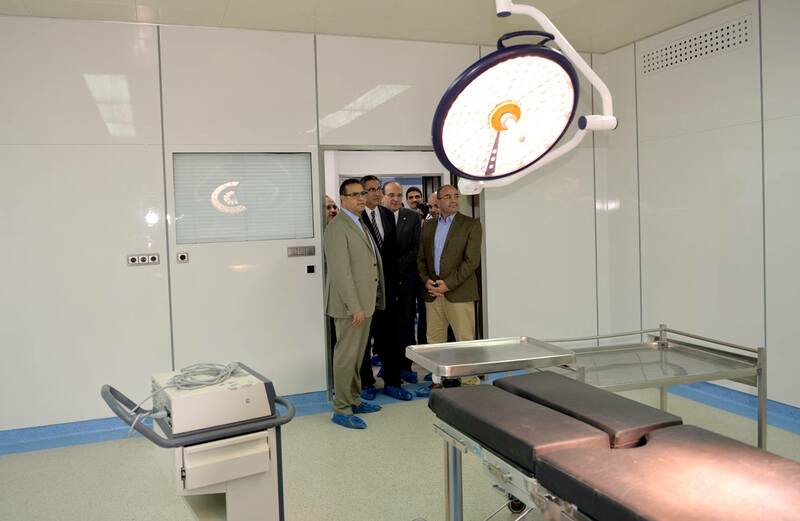 the operations wing, where 3 operating rooms were developed, as well as the establishment of a modern operating room equipped with the latest equipment and modern technology to perform all various gastrointestinal operations, large and medium operations and special skilled operations. 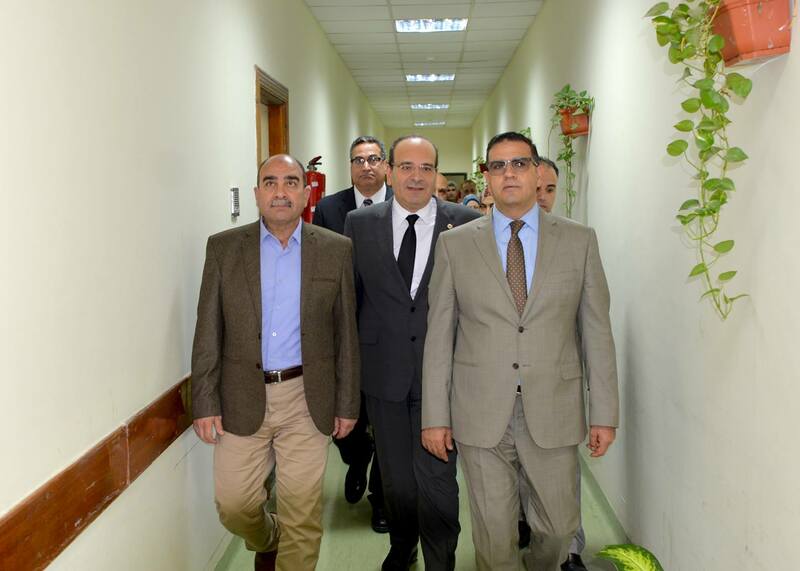 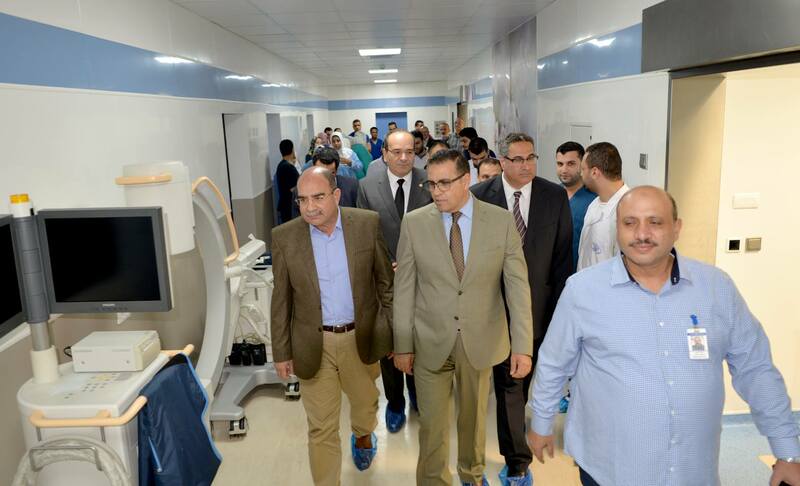 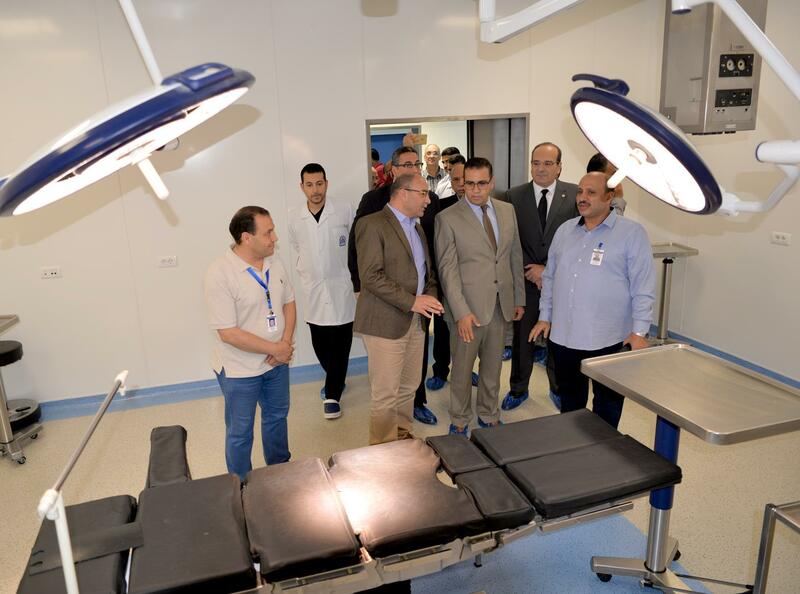 Prof/ Ahmed Abdel-Raouf confirmed that the center is currently implementing a plan to develop and modernize all units and departments in order to keep up with the latest developments in the medical field. 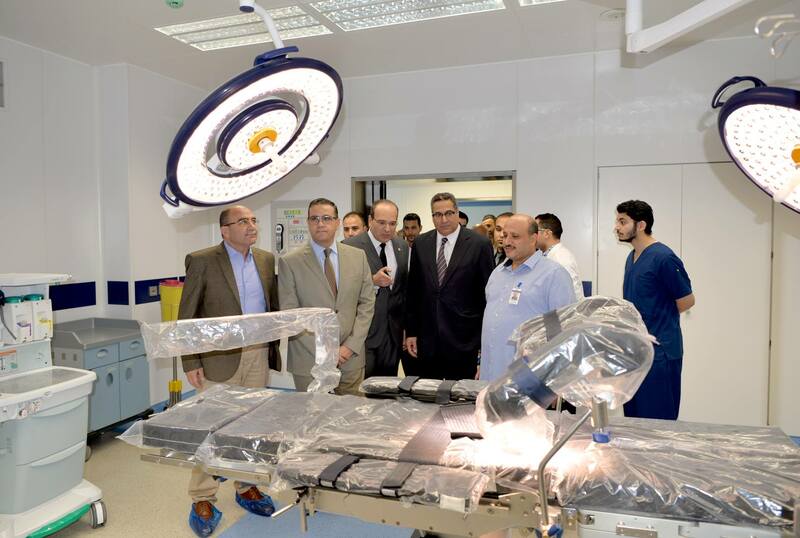 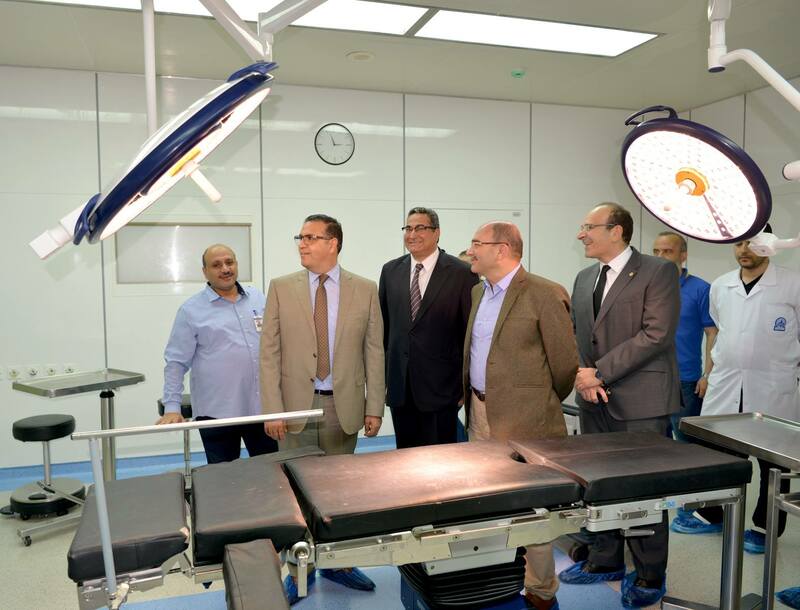 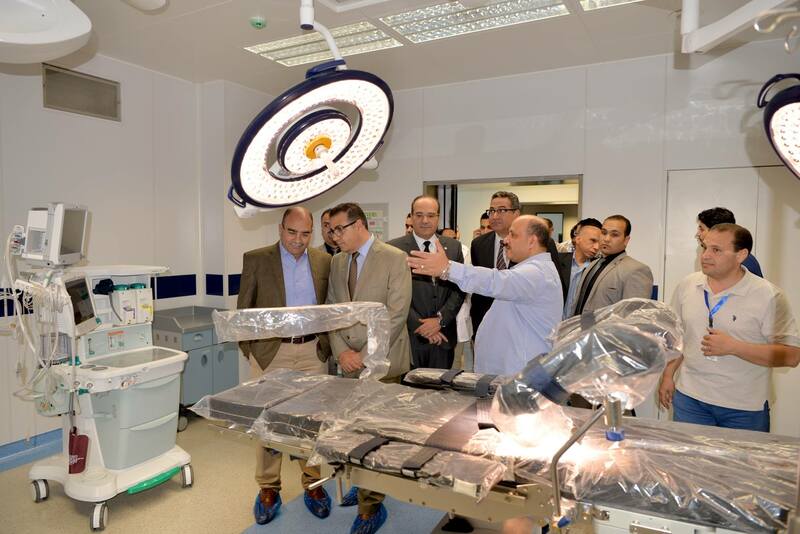 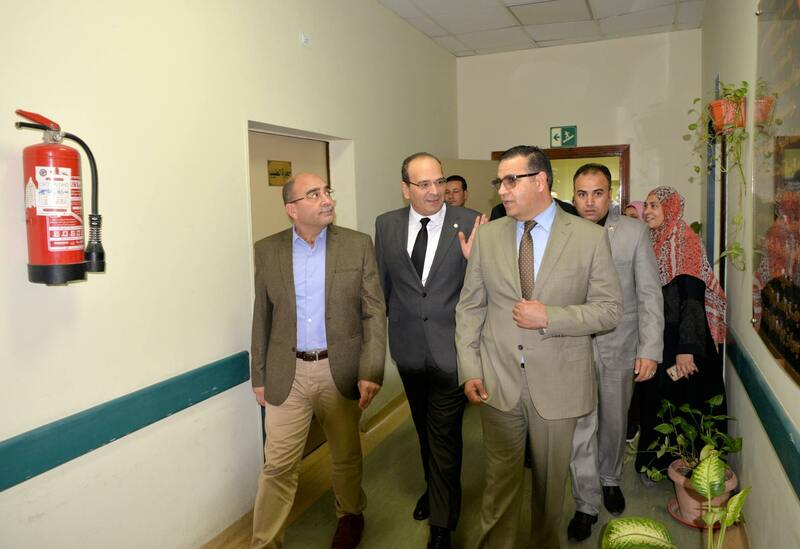 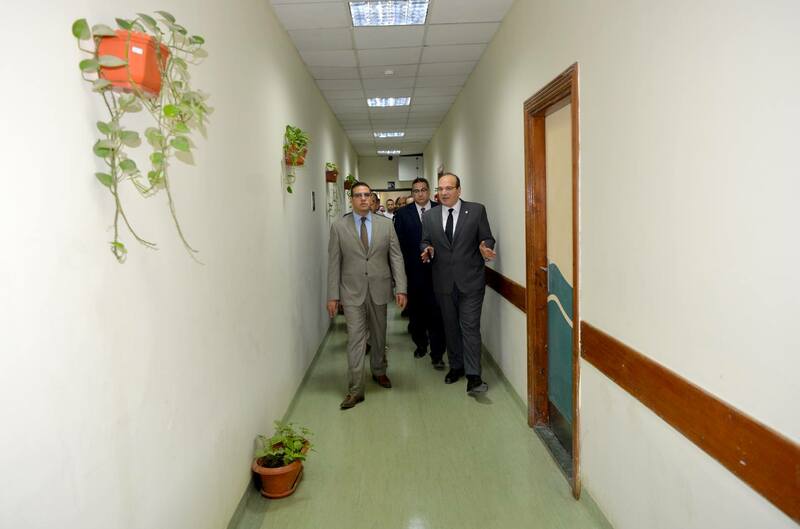 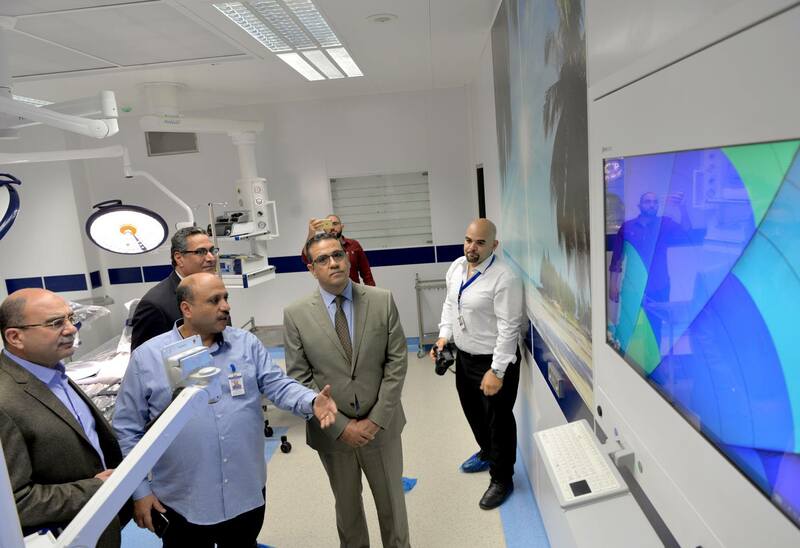 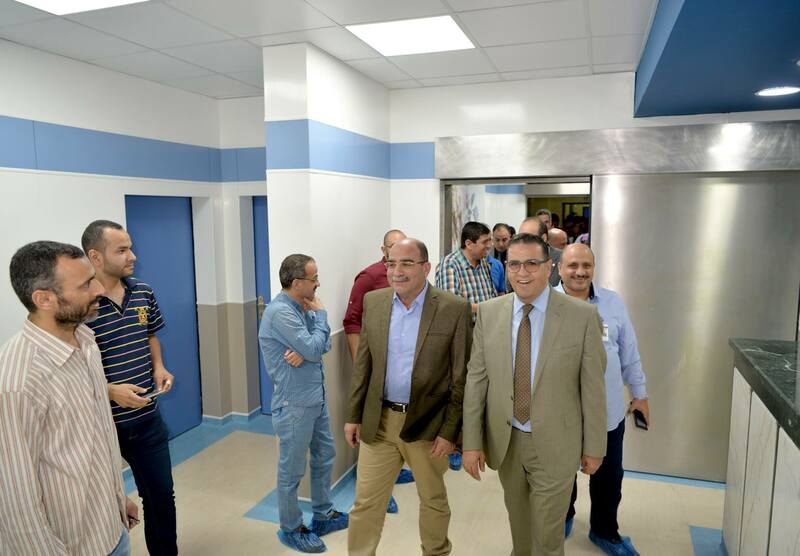 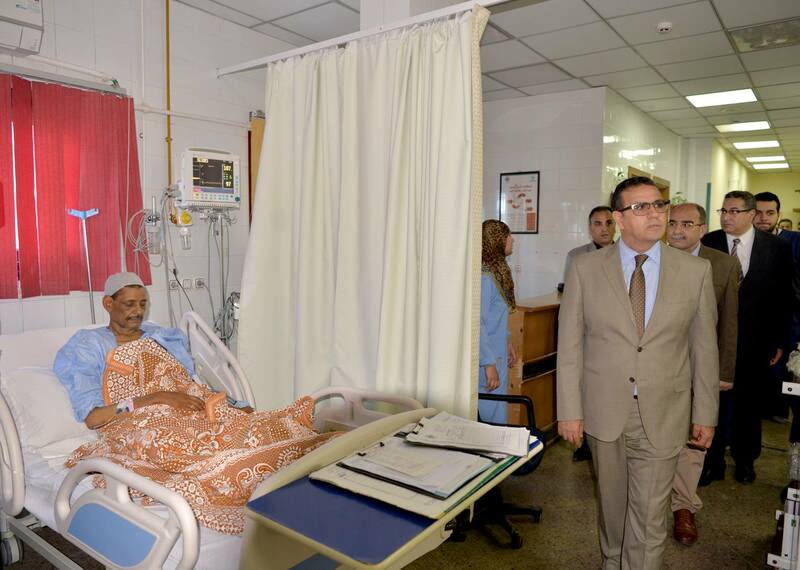 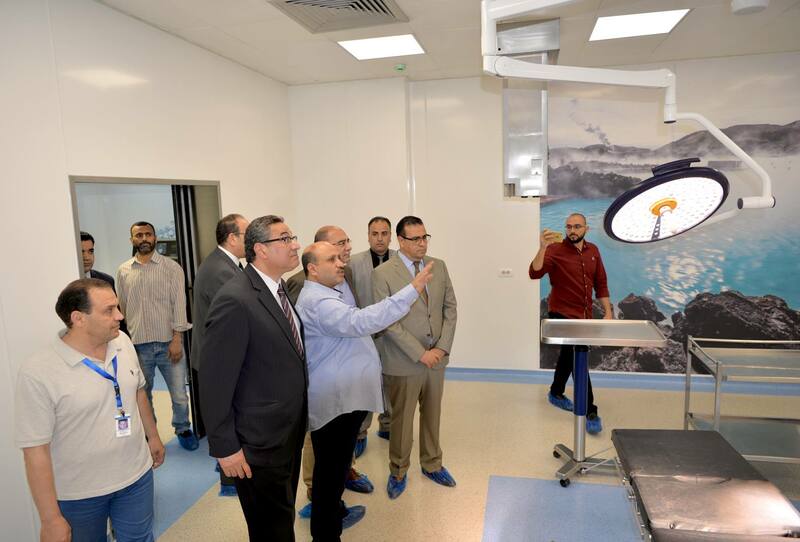 Prof/ Kenawy praised the outstanding medical status of the Gastrointestinal Surgery Center, the development and modernization of the operating rooms, the efforts of the Center's management and the medical team in the development of medical services.